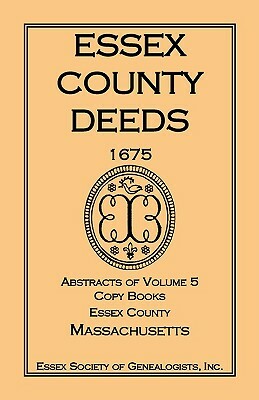 Nearly five hundred citizens were deemed representative of the intelligent, industrious, and enterprising population, urban and rural, of Essex County, Massachusetts, and were selected for inclusion in this book. Each biographical sketch generally includes vital statistics; the name(s) of spouse(s), children, and parents; and commentary on political and religious affiliation, military service, residence(s), occupation(s), and education, when known. Some sketches also trace ancestral lines and collateral kinship. Original full name index to the biographical sketches. 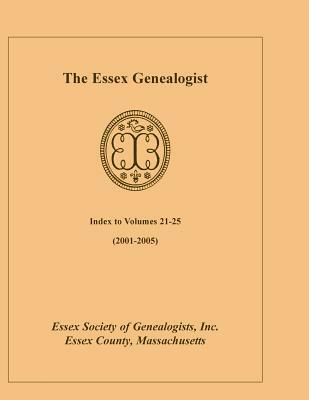 By: Essex Society of Genealogist, Inc.